Now it’s October, it wont be long before the Winter weather fast approaches. Now would be a very good time to think about your plans to keep your operation moving should the great British weather take a turn for the worse! Our Forklift Towable Salt Spreader / Salt Gritters offer the ideal solution for quick and effective gritting of ice. 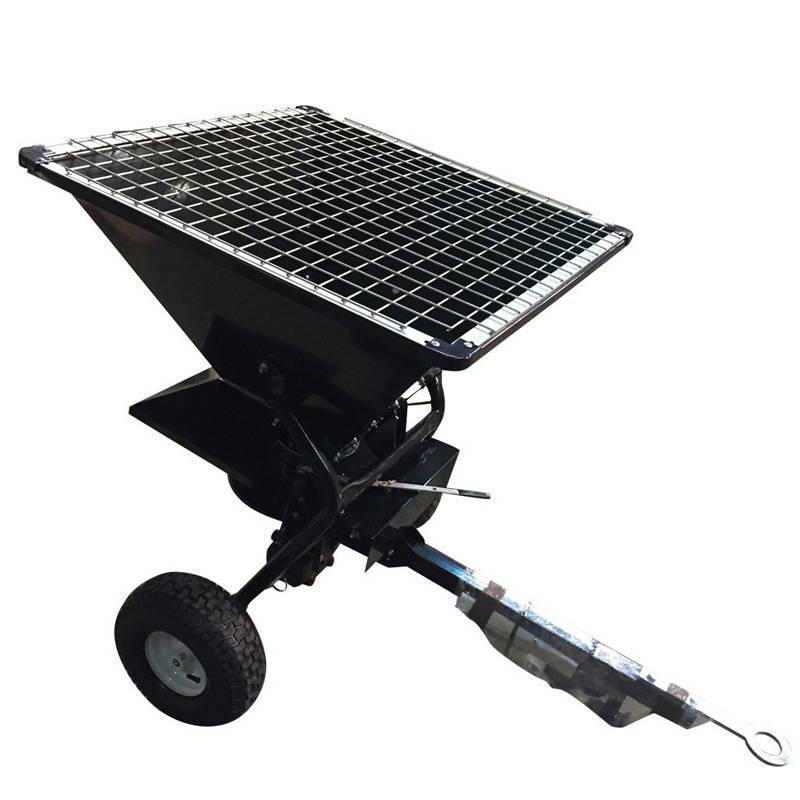 The unit simply connects to the tow hitch on your Forklift allowing your Forklift to be instantly transformed into a Ice Gritting Machine! If a Salt Spreader or Salt Gritter is not for you, you could also consider our Snow Ploughs! If you want to plan ahead, but are still unsure, give us a call on 0800 458 8025 and we will be happy to help.